Having a "Pro Se" divorce may save you money. 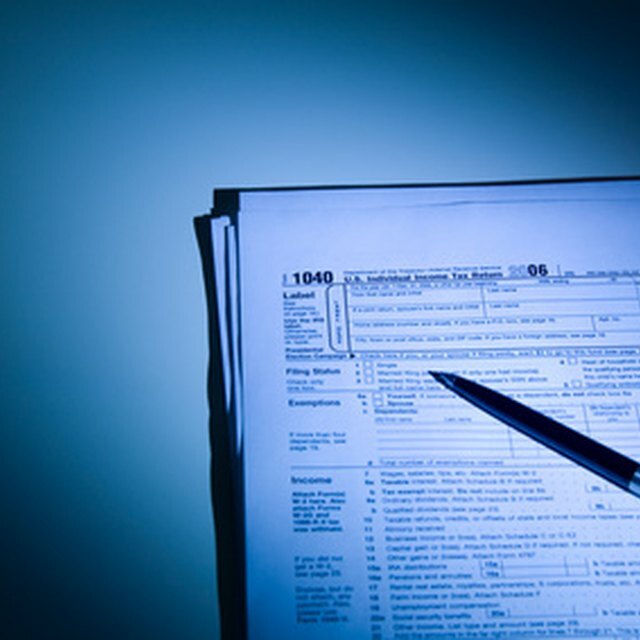 1 How Do I Find Out the Tax ID Number for My Child's Daycare? Divorce is a legal process, which can be complex and usually involves attorneys. The process may be costly. Stephanie Koontz, a marriage expert, cited divorce expenses ranging from $7,000 to $78,000. Many people do not have these sums of money, or are in a situation which is relatively simple, and they want to handle the divorce process by themselves. 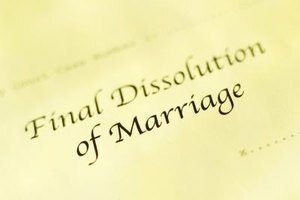 Regardless of the reason, you have already decided that you want to have a "Pro Se" divorce, which is self-representation or DIY; you have filed the initial lawsuit. Preparing divorce worksheets will be helpful. In all divorces, there are assets and liabilities that need to be acknowledged. There are items of income and expenses that affect each party. If there are children, then there will be support guidelines that must be met. Constructing a worksheet, using either a computer program, such as Excel, or using a pen and paper, will help you to organize the information. Prepare a worksheet that lists your assets. You need to indicate the type of asset, how it is titled and its value. As an example, you may list your house, jointly owned, and its value of $300,000. You will need to list investment accounts, bank accounts, automobiles, life insurance --- if it has a cash value --- and retirement accounts. Personal items, such as clothing and household belongings, unless valuable, are often listed as an aggregate. Prepare a worksheet of all your liabilities. This is important. You will need to know whose name the debt is under.The three main consumer credit reporting agencies are TransUnion, Equifax and Experian. Each agency can provide you with a detailed credit report for a nominal fee. It is strongly suggested that you obtain copies of the credit reports not only to assist you with the preparation of the worksheet but also to confirm the existence of credit obligations. If you qualify, you may also obtain a free credit report from each of the agencies at annualcreditreport.com. List on the next worksheet all sources of income. Gifts are not considered income. Create a worksheet for your expenses. This will be based on actual expenses and projected expenses. You should attempt to factor in some payment for income taxes, but keep in mind that any adjustments due to alimony payments will affect the bottom line. Create a worksheet that will assist you in calculating the guidelines for child support. The guidelines are based on the income of each parent and the number of children. There are adjustments made to the person providing health insurance benefits. The assets worksheet and the liabilities worksheet will provide you with a complete picture of your assets and liabilities, which must to be listed on your state's financial affidavit. The income and expense worksheets will help you to identify how much money each party may need post divorce and how much money is available for maintenance payments. Child support is not optional. You must follow your state's guidelines and pay at least the guideline support. Having the financial information in a clear format will help you, as you negotiate a settlement with your spouse. It is accepted that, in nearly all divorces, the standard of living does decline initially. When you review your assets, make certain that you understand the tax implications of retirement plans; $50,000 of an IRA is different than $50,000 in a regular checking account. Keep in mind that alimony is a tax deduction for the payer and is taxable income to the recipient. Morris Armstrong of Armstrong Financial Strategies, a small investment advisory firm in Connecticut, has been writing since 2001. He has written for Multex Investors (now part of Thompson Reuters), FiLife, and "Financial Planning Magazine." He also serves as a resource to other journalists in the areas of personal finance and divorce. Armstrong earned his Bachelor of Business Administration from Pace University.